Our Area: For country living with all the benefits of a bustling town – Ashbourne has it all. Ashbourne has evolved from a small village into a strong vibrant town. With a diverse population Ashbourne provides all the facilities for modern life – schools, sports facilities, recreational facilities, supermarkets, cafes, restaurants, bars. It also provides excellent entertainment facilities for families which include a Library, Cinema and Tayto Park and three hotels. Larger towns such as Navan and Drogheda are a short distance from Ashbourne. There are a range of sporting amenities all close by, including a host of Golf Courses, Equestrian centres, Rugby, Football, Hurling and Baseball clubs. 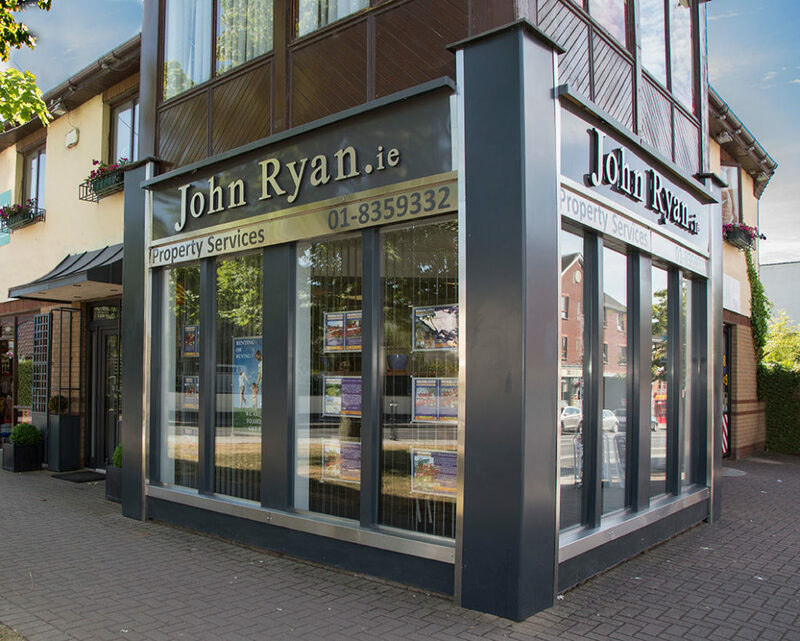 A state of the art GAA Clubhouse and pitches is located close in the heart of the town centre. There are currently five primary schools and two secondary schools all within minutes walk of the town centre. The New-Town Centre provides a wide range of shops, boutiques and entertainment facilities. Shoppers are also spoiled for choice with the wide selection of grocery stores in the town which include Tesco, Lidl, Aldi, Centra, Super-Valu and Dunnes Stores. A complete and Professional letting and management service. Speak to the experts in property valuations. Valuation and sale of Residential and Commercial Property.